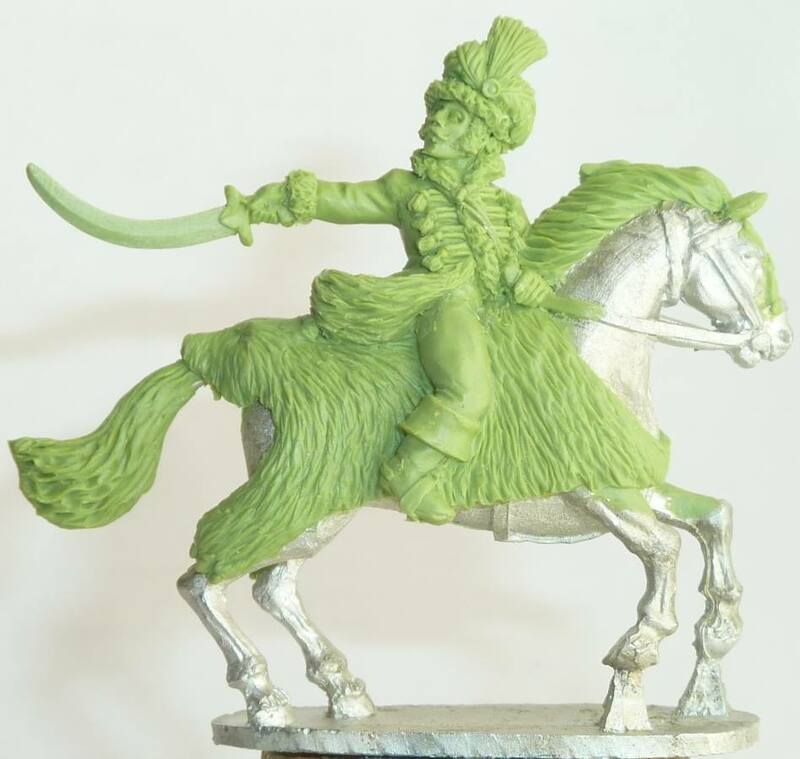 Gringo40's will be releasing a swathe of New Napoleonics, first up will be Murat in his Boyer's uniform worn at the battle of Eylau where he lead eighty French squadrons against the might of the Russian army........ resplendent in apple green jacket and furs astride a full bearskin.. riding one of his Spanish mounts with full mane and tail! 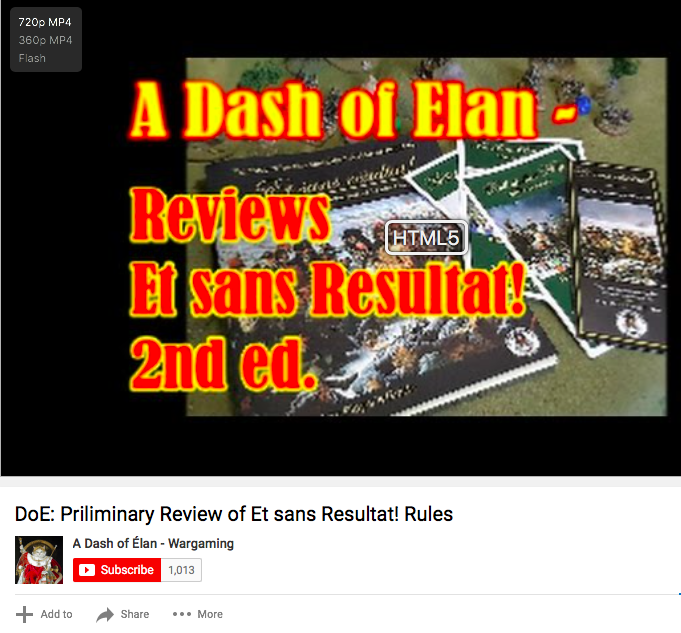 en avant!! 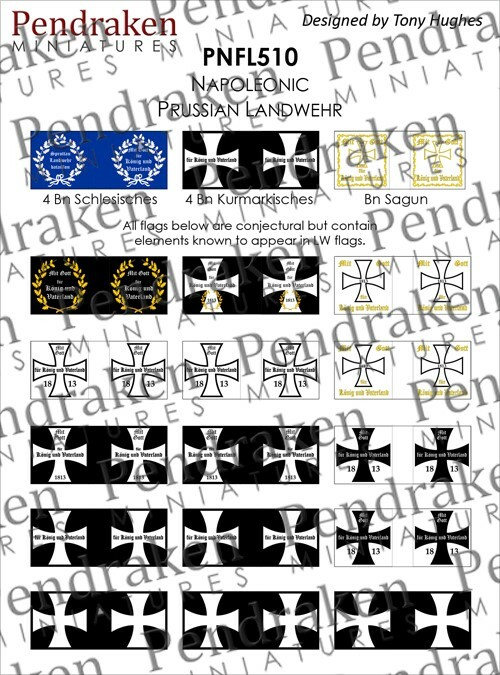 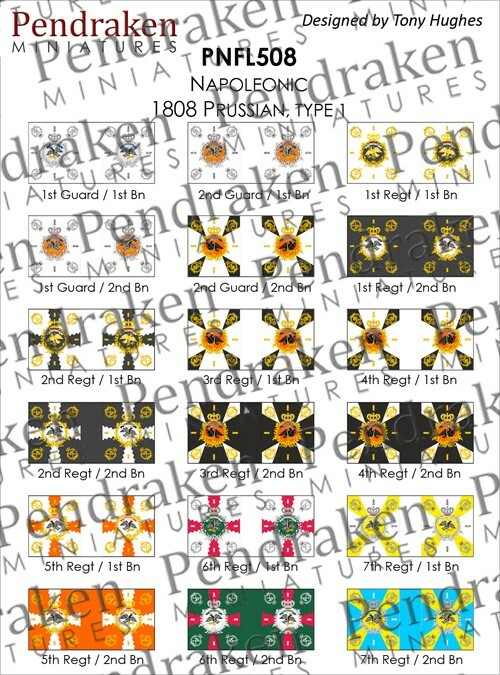 The latest addition to our flag ranges are a set of flags for the Bavarians during the Revolutionary & Napoleonic Wars. 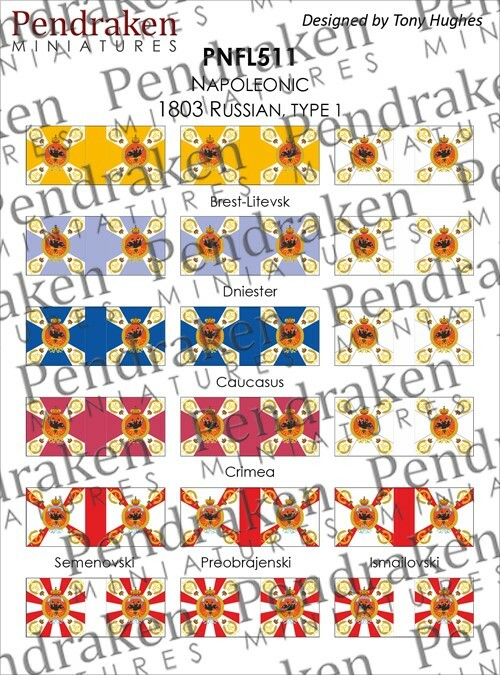 Available in 6,8,10,12,15 & 18mm sizes (flag height) on A5 sheets (1 for 6/8mm, 2 for 10/12mm and 3 for 15/18mm). 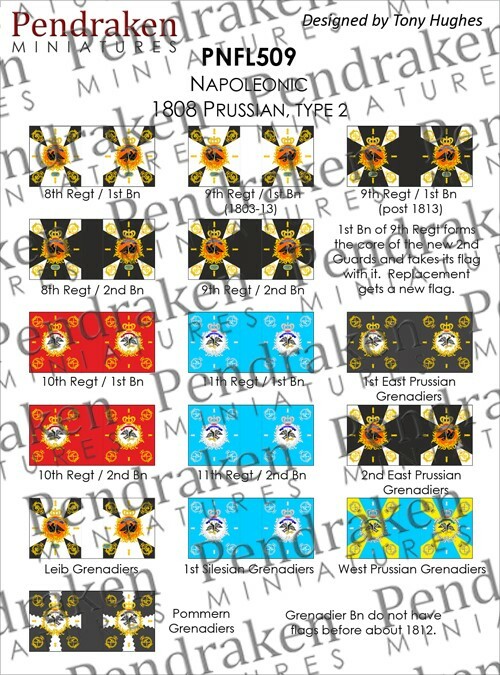 13 different designs (6 Leibfahnen & 7 Regimentsfahnen) to cover the whole period, as many flags are said to have continued in use after newer designs had been introduced. 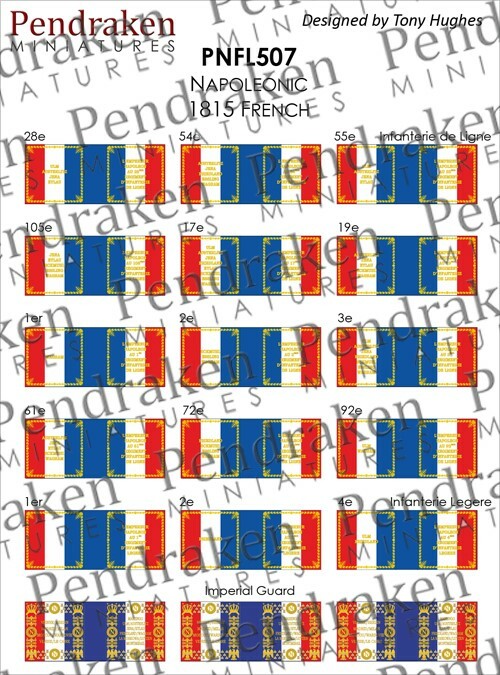 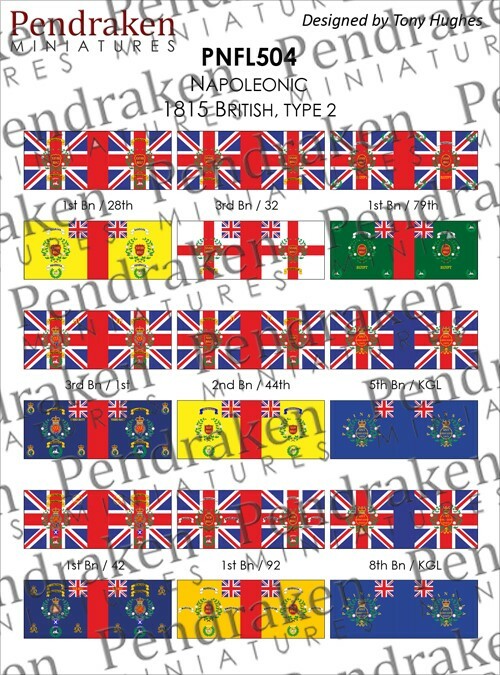 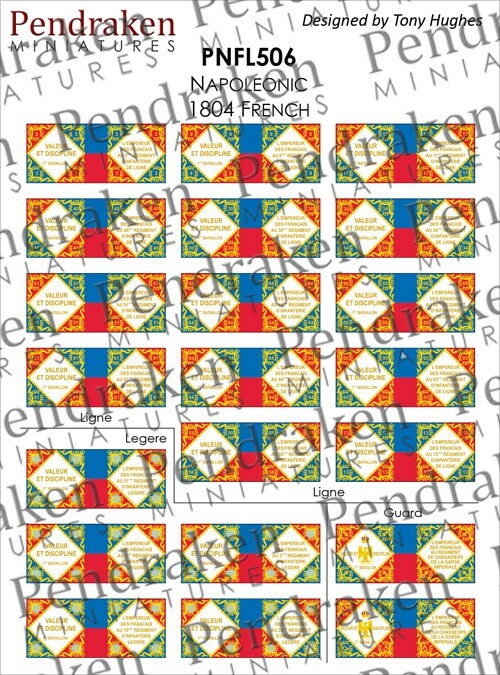 10-18mm flags have separate sheets for the Ducal and Royal periods. 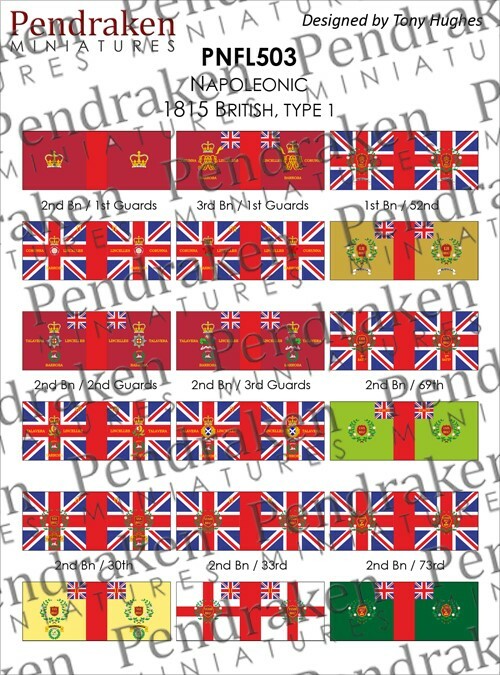 There are notes on the flags available as a PDF, it includes some suggestions as to which Leibfahne & Regimentsfahne were used together. 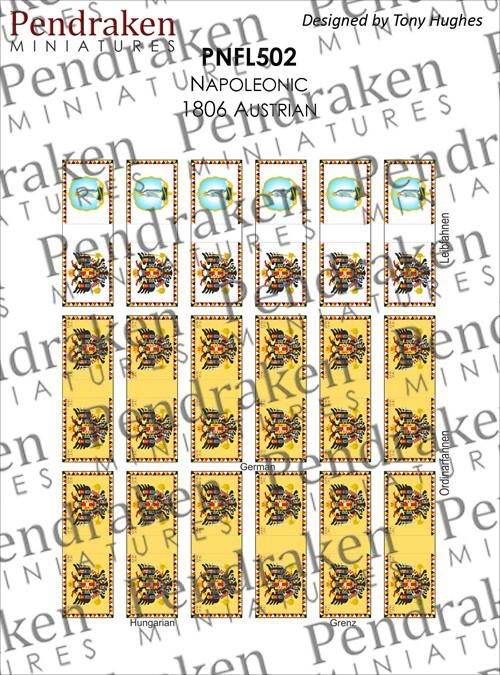 In between packaging stock, prepping orders, and cramming it all in the van, we've managed to get some last minute releases ready for Salute! 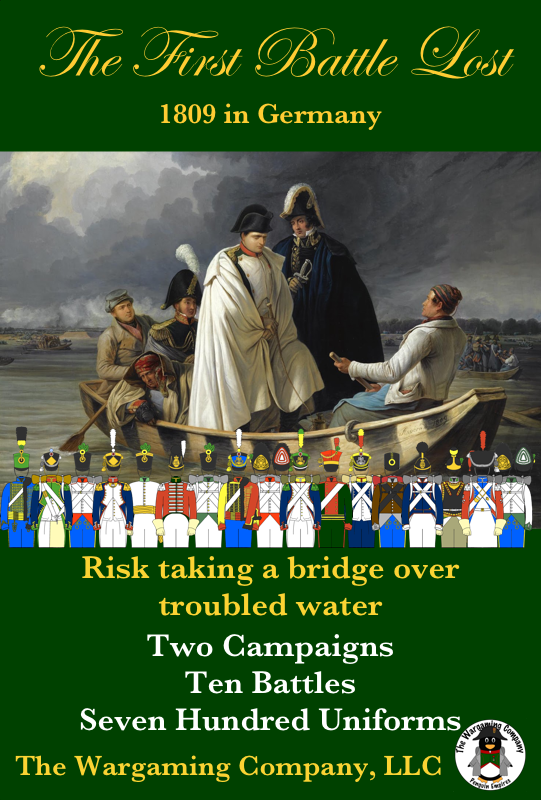 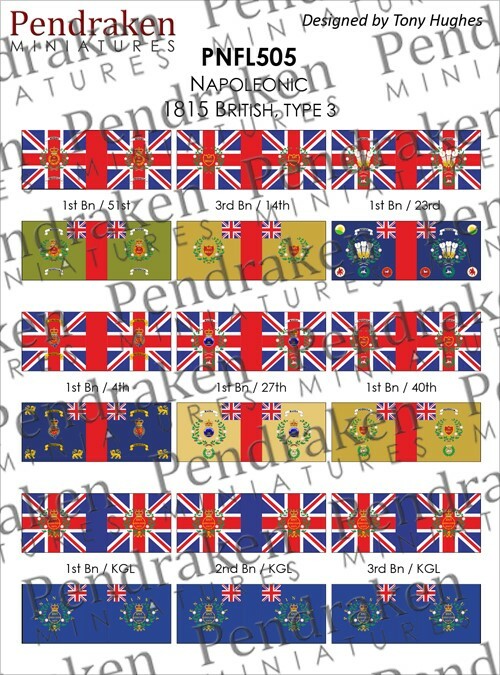 With our expanding Napoleonic ranges we've been wanting to add some new flagsheets for some time, so we turned to the talented Tony Hughes to help us out! 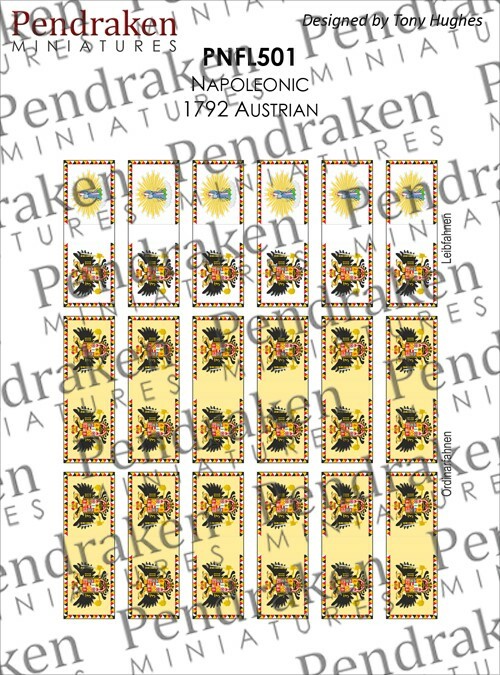 This first lot covers the Austrians, Brits, French, Prussians and Russians, with some other nations planned for the future.